CANARA BANK has released the CANARA BANK PO PGDBF 2018 – Group Discussion and Interview Schedule which starts from 4th February, 2019. The results of the CANARA BANK PO – PGDBF 2018 – Online Exam was released on 14th January, 2019 and Group Discussion and Interview are the next phase of the exams which will determine the fate of the aspirants in the recruitment. The aspirants who have cleared the CANARA BANK PO – PGDBF 2018 – Online Exam can now check the schedule and the date of the Group Discussion and the Interview and can kick start their preparations for the same. The Group Discussion and Interview process which are scheduled to start from 4th February, 2019 is planned till 10th February, 2019 for some centers. Total Number of vacancies available for the CANARA BANK PO PGDBF Exam 2018 is 800. The process of Group Discussion and Interview will commence from 04.02.2019 at ten centres, viz. Bengaluru, Chandigarh, Chennai, Gurugram, Kolkata, Lucknow, Mumbai, Ranchi, Trivandrum and Vijayawada. Details of the venue etc. will be informed to the candidates in the Call letter for Group Discussion and Interview. The link for downloading Call letters for Group Discussion and Interview will be made available in our website shortly. 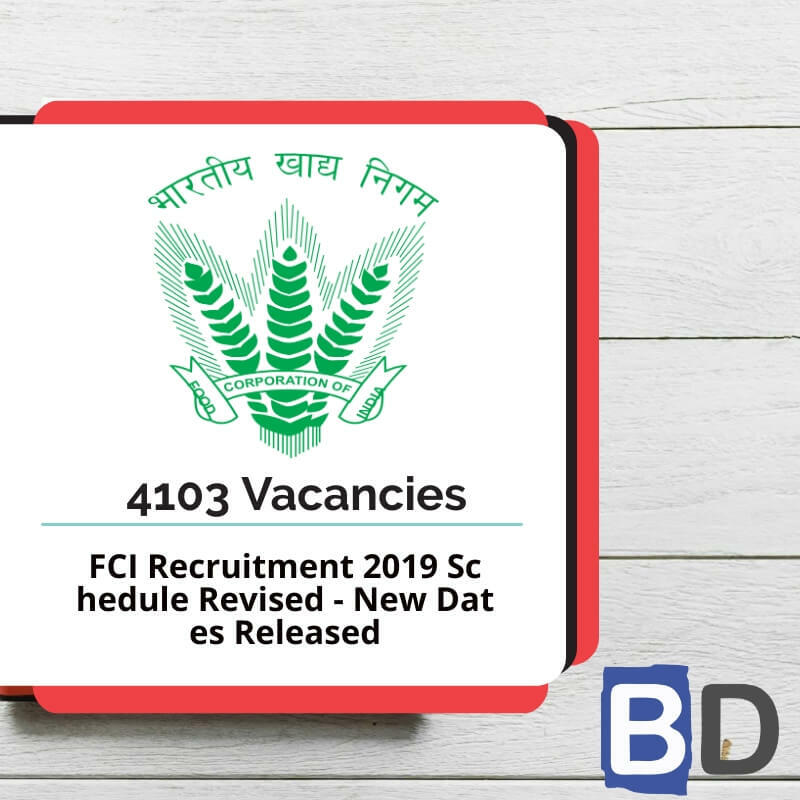 Candidates have to download the Call Letter from our website and bring the same along with 5 sets of online application at the time of attending for Group discussion and The option for reprint of online application will be activated in Canara Bank website shortly. Where CGPA is awarded in Graduation, the same should be converted into percentage. A copy of the “Conversion Formula” notified by the University / Institute for converting Grades to Percentage, along with equivalent class, has to be submitted at the time of interview. 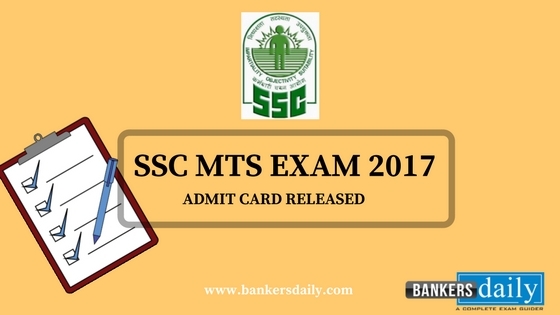 The date of passing the examination which is reckoned for eligibility will be the date of passing appearing on the original mark sheets / provisional certificate/ final certificate. Mark sheets and Certificates of Post Graduation, Professional qualifications, additional qualifications , if any. The candidates belonging to SC / ST / OBC / PWBD categories must produce a relevant valid Caste / PWBD certificate issued by the competent OBC certificate should contain “Non-Creamy Layer Clause” and should not be more than one year old as on the date of application. Please note that the call for Group Discussion and Interview is provisional only and Candidates are requested to ensure their eligibility before proceeding for Candidates will be permitted to attend the Group Discussion and Interview subject to fulfillment of eligibility criteria / conditions regarding qualification, age, category, etc., as stipulated in the advertisement & correctness of information furnished in their on-line application. If not, such candidates will not be allowed to attend Group Discussion & Interview and no correspondence shall be entertained in this regard. Candidates belonging to reserved categories (SC/ST/OBC/PWBD) should submit necessary valid Caste / PWBD certificates in central government format itself. The formats of Caste and PWBD Certificates are available in our website. The exact address of the venue for Group Discussion and Interview will be mentioned in the Call letter. Request for Change of Centre, Date & Time of Interview will not be entertained. Aspirants can check the Schedule of the CANARA BANK PO – PGDBF 2018 – Group Discussion & Interview process from the official careers website of CANARA BANK or from the link that is provided below. Aspirants who have appeared for the CANARA BANK PO PGDBF EXAM 2018 – December 23, 2018 can check the results of the same from the link that is provided below. 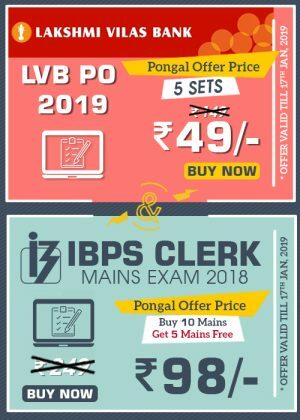 We (Race Institute & Bankersdaily) have also released the IBPS CLERK Mains Exam 2018 – 15 Test Series package which is now available @ Bankersdaily Store. 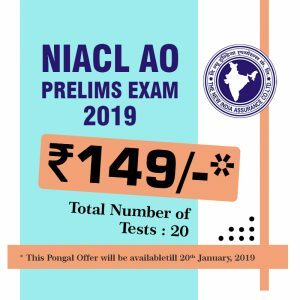 Aspirants can buy the tests before 17 th January 2019 to get the tests @ Offer price.